Keep your beverag chilled in style. 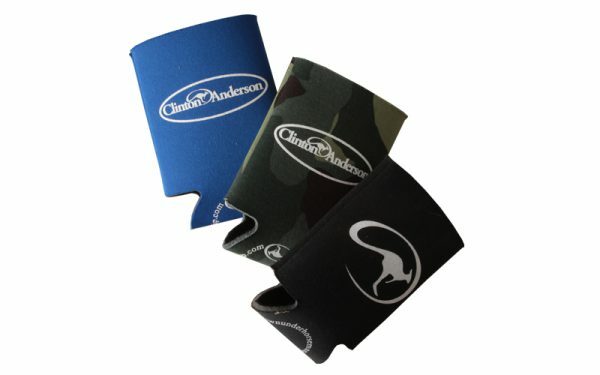 Our drink koozies are made of neoprene and feature the roo medallion and Clinton Anderson logos. The koozies fold flat for easy storage.